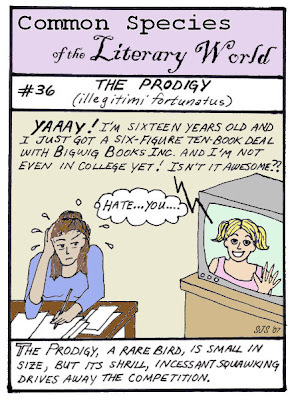 No offense to prodigies! Good for you! And pardon me while I grumble grumble grumble! You know, there are prodigies in the world ... and they are children. When they grow up? Well ... Danny Bonaduce a.k.a. Christopher Partridge, anybody? Oh, yeah. You remember him - all cute and stuff. Washed up drug-addict these days; peaked too soon; no life since. 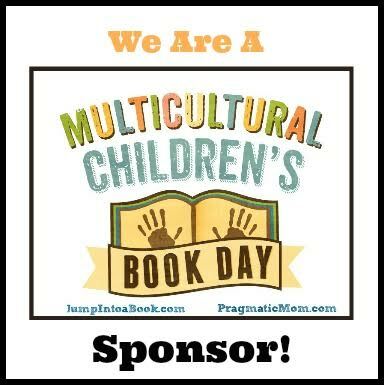 The "prodigies" in the book world are those which are in the culture - deeply entrenched the culture of this minute. Their books probably won't continue into another couple of years, much less into a new generation, because they are so "now" that they will be left behind. Not that you need all of this reassurance or anything, no, not at all. It's only Grandma's Sewing Circle... right? And On A Personal Note: Muchas Gracias! Summer Blog Blast Tour: Ysabeau Wilce! Enola Holmes is SUPER AWESOME!